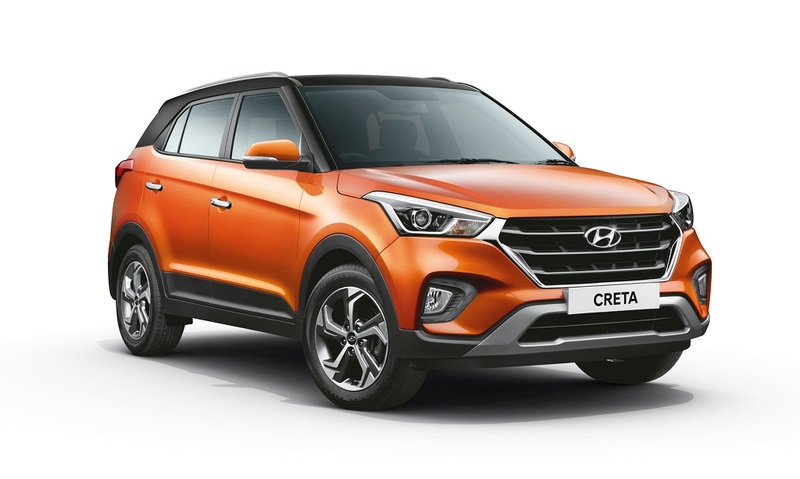 The Hyundai Creta has set a news bench mark in the SUV segment. 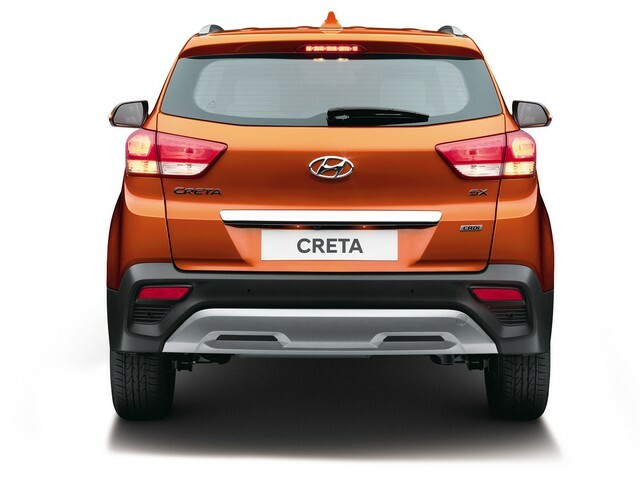 The Creta is available in 13 variants and 7 colours. 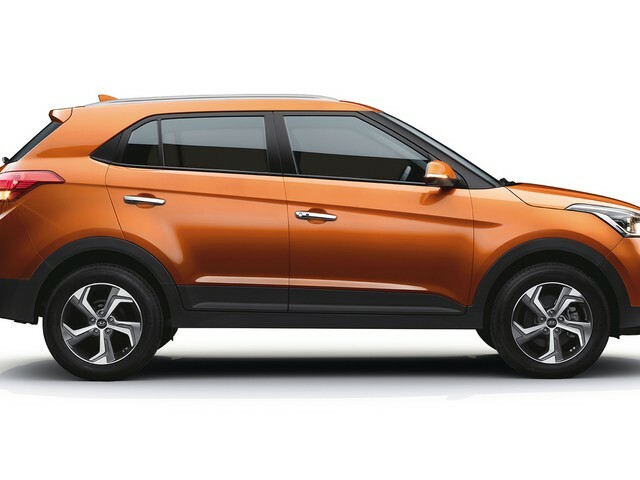 View Hyundai Creta details such as price, specifications, features, mileage, colours, etc. 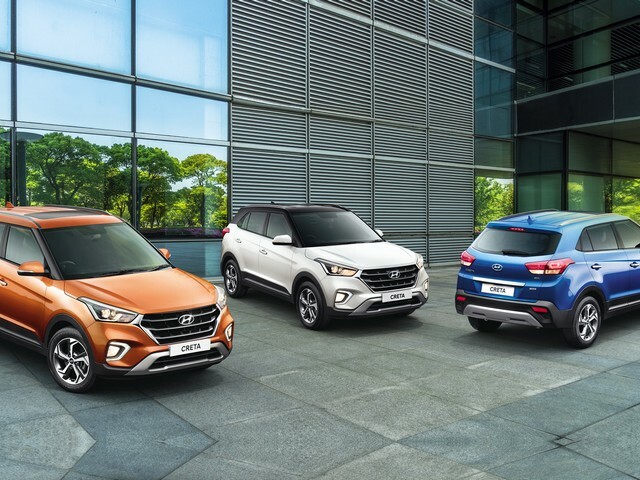 Our detailed Hyundai Creta comparison further helps you compare the SUV with its rivals. 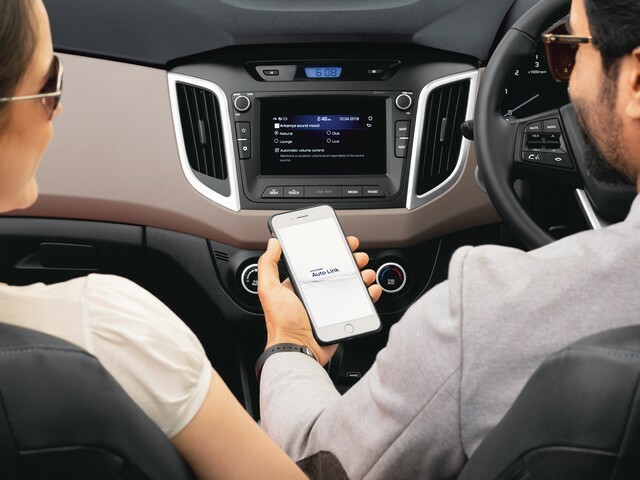 DriveStreak brings you every Hyundai Creta detail you would ever need. 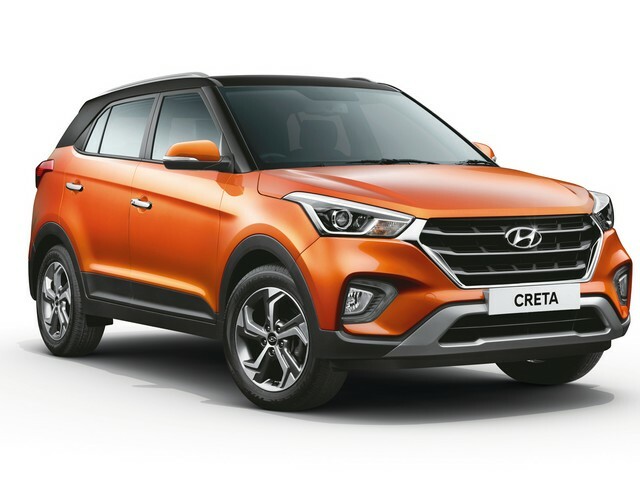 The New Hyundai Creta 2018 Price in India starts at INR 9.50 lacs. 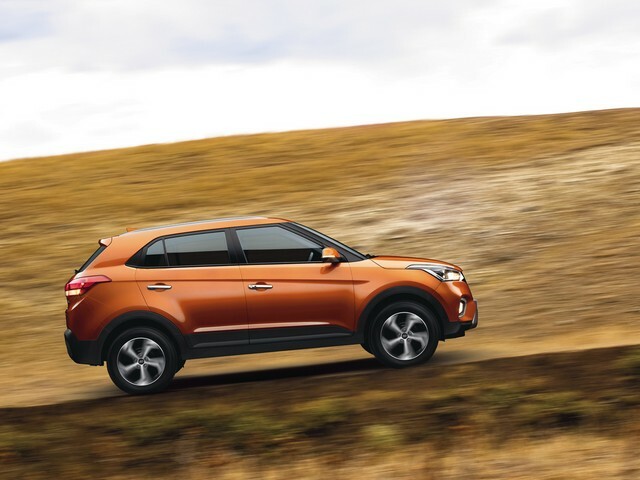 The Creta received a facelift recently and is the most desirable compact SUV in the Indian market. 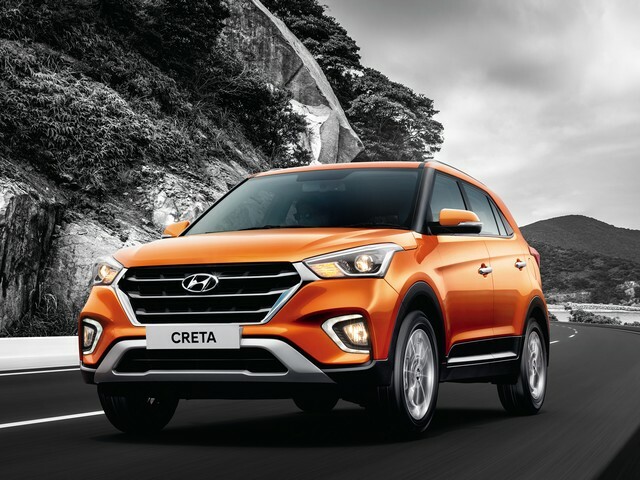 After its launch in the domestic market the Creta became a huge success for the Korean carmaker. With the right packaging, quality, features, lots of engine and gearbox options to choose from, the Creta is ruling the compact SUV space. 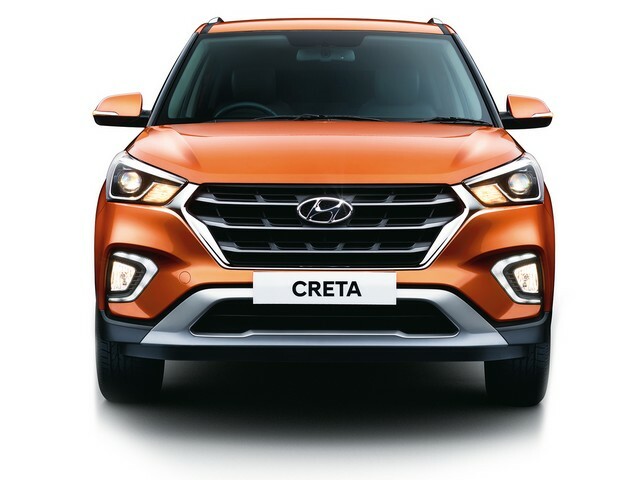 The Hyundai Creta comes with a choice of three engine options – a 1.4 litre diesel, 1.6 litre diesel and a 1.6 litre petrol unit. The 1.6 litre petrol engine produces 121 bhp of power and 151 Nm of twisting force. The 1.6 litre diesel on the other hand develops 126 bhp and 260 Nm of torque. 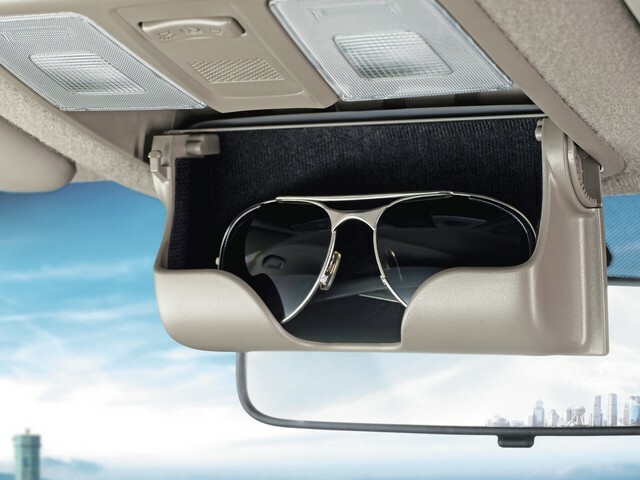 Transmission options include a six-speed manual and a six-speed automatic. The smaller 1.4 litre unit develops 88.7 bhp and 220 Nm of torque mated to a 6-speed manual. 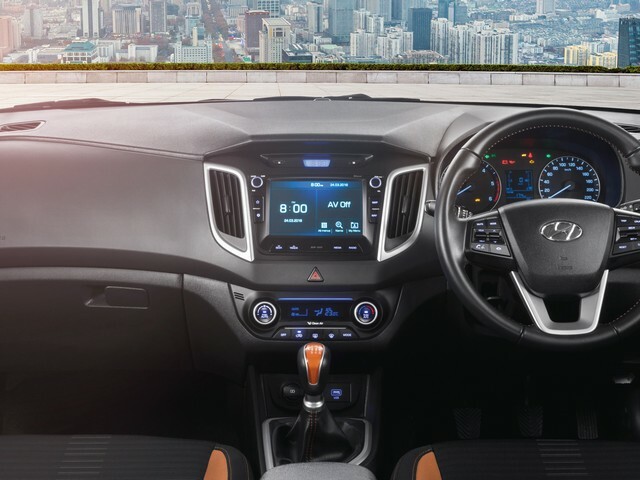 Feature wise the Hyundai Creta gets 6 Airbags, touch screen infotainment system, Arkamys sound system, Electronic stability control, Hill Assist Control, sunroof etc. The petrol engine delivers a mileage of 15.29 Kmpl. The 1.6 diesel manual returns a mileage of 19.67 while the petrol and diesel automatic deliver a fuel economy figure of 15.29 kmpl and 17.01 kmpl respectively. On the safety front the Creta is equipped with ABS with EBD, Electronic Stability Program, seat belt warning, Hill Hold Control etc.